The GE9X is ready for flight test in its definitive production configuration, the 105,000-lb.-thrust engine for the 777X twin jet, is about to enter the closing stages of an intense and broad-range process that began with the core tests in late 2015. 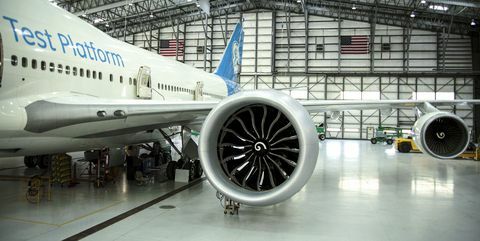 The effort will clear it for the start of flight tests of the 777-9, the initial 777X-family variant in March 2019, followed shortly by certification of the engine itself. The flight-test engine is already attached to the 747-400 at GE’s Victorville, California, flight-test operations facility, one of eight GE9X development units in the baseline program. A further batch of eight compliance engines, plus two spares, are also under assembly, with the first expected to arrive at Boeing’s Everett, Washington, plant for completion with buildup units and accessories prior to installation on the first 777-9. 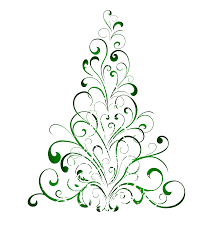 More on the process of the detailed testing will appear in my January report. 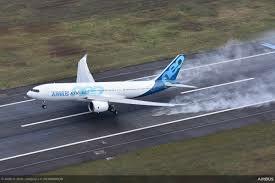 The first Airbus 330-800 took off on Tuesday, November 6, from Blagnac Airport in Toulouse for its maiden flight over southwestern France. The aircraft, MSN 1888, will perform the dedicated flight-physics tests required for the smaller variant of the A330neo family, launched in 2014 as a more fuel-efficient replacement for the A330-200. Plans call for the Rolls-Royce Trent 7000-powered A330-800’s certification development to last around 300 flight-test hours allowing for planned EASA approval next year. Its sibling, the larger A330-900, recently completed its development testing and certification program, validating the A330neo family’s common engines, systems, cabin, and flight and ground operations. An October 15 purchase agreement with Kuwait Airways for eight A330-800s gave Airbus a badly needed launch customer for the A330-800, whose previous initial customer, Hawaiian Airlines, canceled its commitment for six examples in favor of Boeing 787-9s in late February. 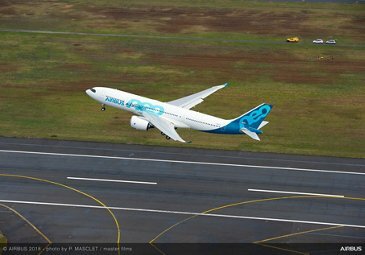 A switch to narrow bodies would be a setback for Airbus’ A330neo program, which has been hit by a series of market losses to the rival Boeing Co 787. On October 26th, 2018, Embraer celebrated the 50th anniversary of the first flight of its Bandeirante turboprop twin—the company’s inaugural aircraft model. The ceremony recreated the October 26,1968, first flight of the regional turboprop from Brazil’s Sao Jose dos Campos Airport. In two decades after entering production in 1969, Embraer manufactured 498 Bandeirantes. 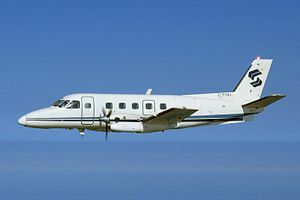 About 150 of these aircraft are still operating at airlines, air taxis, government entities, and air forces in the Americas, Asia, Africa, Europe, and the Middle East. 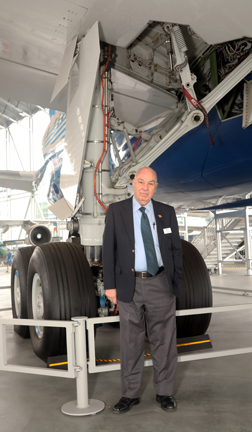 “The Bandeirante represented much more than an aircraft; it marked a new cycle of transformation for Brazilian industry. It represents a Brazil that is bold, capable of uniting competence, talent, and innovation,” said Embraer president and CEO Paulo Cesar de Souza e Silva. ”This commemorative date offers us an opportunity to be grateful and celebrate the pioneers of Embraer and of the Brazilian aeronautical technology. Embraer today is a company that competes on equal technological conditions with the world’s largest because 50 years ago a group of engineers, designers, and pilots dared to bring to life an aircraft that became a legend. 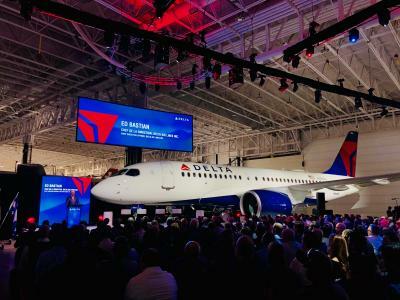 On October 26th, Delta Airlines received the first Airbus A220-100; the ceremony was attended by executives from Airbus, Bombardier and Delta, as well as local leaders, at the joint Airbus-Bombardier assembly line at Montreal’s Miracle airport. Guillaume Faury, president of Airbus’ commercial aircraft division, says the delivery could not have happened without an international “partnership that spans the Canadian, American and European aviation sectors”. The aircraft will enter service from the airline’s New York LaGuardia hub on flights to Boston and Dallas/Fort Worth on January 31,2019. It will roll out to five other markets, including Detroit, Houston and Salt Lake City, through August. Air Canada will join Delta as a North American A220 operator in 2019, and JetBlue Airways in 2020. 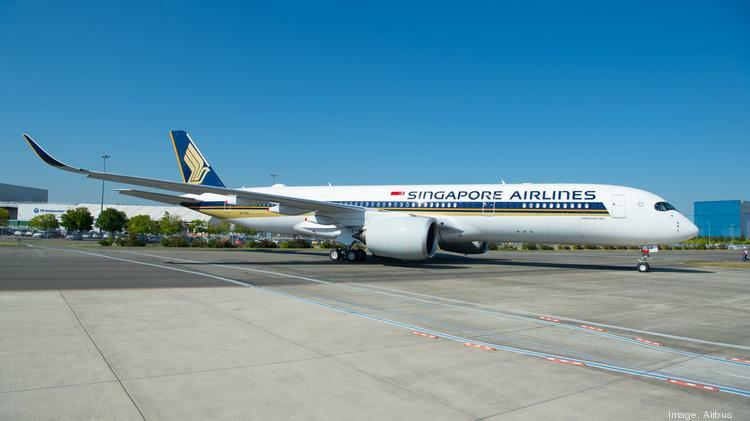 Seattle will become the fifth US city in Singapore Airlines’ route network and fourth to be served nonstop from Singapore when new flights are introduced next year. The nonstop Singapore-Seattle/Tacoma flights are due to be launched on September 3, 2019. The airline will use the Airbus A350-900 on the route, fitted with 42 Business Class, 24 Premium Economy Class and 187 Economy Class seats. The new Seattle flights will compliment Singapore Airlines’ existing services to the US cities of Houston, Los Angeles, New York (both JFK and Newark airports) and San Francisco. Singapore Airlines will operate 53 flights to the US by December 2018, including 27 nonstop Singapore-US services. With the introduction of the new Seattle flights next year, total US frequency will increase to 57 flights per week. In Mid October Boeing and Adient Aerospace announced their airplane seat joint venture is operational after securing regulatory approvals. The companies also appointed Alan Wittman as Chief Executive Officer and named the team that will lead Adient Aerospace in addressing the aviation industry’s need for more capacity and quality in airplane seating. Industry analysts forecast the commercial aircraft seating market to grow from approximately $4.5 billion in 2017 to $6 billion in 2018. Adient Aerospace CEO Wittman was most recently the director of Business Operations for Boeing’s 787 Dreamliner program. Virgin Australia is on track to receive its first Boeing 737 Max aircraft in November 2019, and is not considering further delays to the deliver date. In early 2017, the airline postponed the MAX deliveries, which were originally scheduled to begin in September or October of this year. 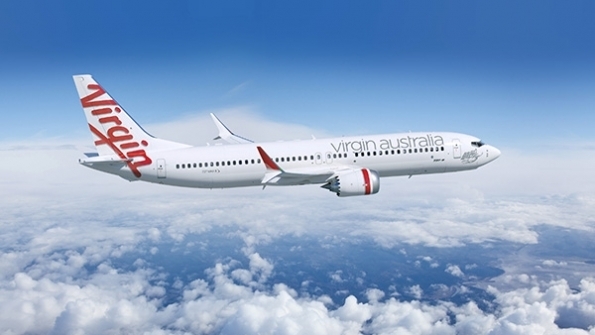 The carrier now believes the revised 737 MAX timetable is appropriate and will not delay deliveries to boost its financial position, CEO John Borghetti said during a teleconference following Virgin’s annual general meeting. The Airline is scheduled to receive 30 737-8s and 10 737-10s. The aircraft will primarily be fleet replacement, although some will also be for growth, Borghetti said. The “economics…don’t make sense” to delay retirement of the airline’s 737-800s any, further, Borghetti said. The carrier does not want to be in a position of operating 25-year old aircraft and then facing a “tidal wave of capital expenditure”. Higher fuel burn and increased maintenance boost the cost of operating older aircraft, he said. Regarding subsidiary Tigerair, Borghetti said the LCC’s transition from A320 to 737 will take three to four years. Tigerair operates 12 A320s, and four 737s have been transferred from Virgin Australia in 2016. Switzerland-Based Vertis Aviation, the long-range charter specialist, has added a second Boeing Business Jet to its growing portfolio of large-jets available for international charter. 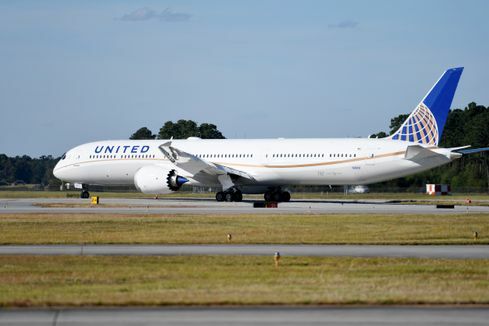 United Airlines has taken delivery of its first Boeing 787-10, making it the third global operator of the largest 787 variant and the first in the Americas. S 7 Airlines has taken delivery of its first Boeing 737 MAX 8 on lease from Air Lease Corp., becoming the first Russian airline to fly the type. AerCap took delivery of its first Boeing 737 MAX 8 and leased it to China Southern Airlines. Shanghai Airlines took delivery of its first GEnx powered 787-9, its 100th aircraft. American Airlines signed a firm order with Embraer for 15 E175 jets in a 76 seat configuration. China Eastern Airlines took delivery of its first 787-9 Dreamliner. Previously the airline finalized an order for 15 787-9 Dreamliners. 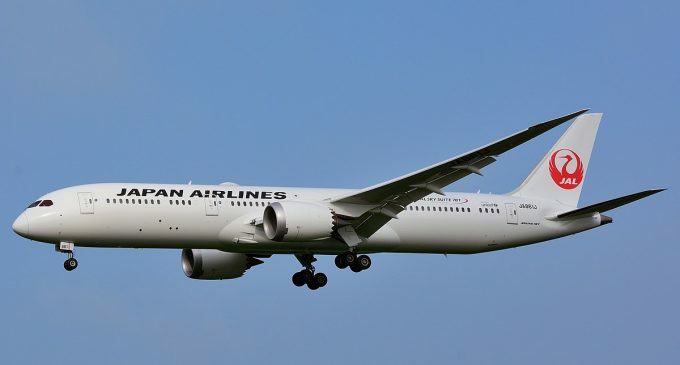 Japan Airlines is planning to launch flights between Tokyo Narita International Airport to Seattle beginning March 31, 2019, its sixth North American west coast route. 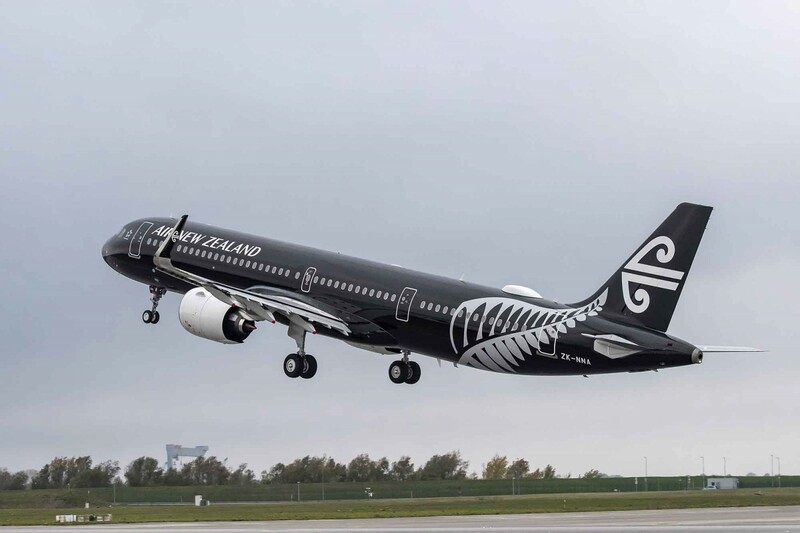 Air New Zealand has taken delivery of its first A321neo, one of 20 of the re-engined A320neo family destined for the carrier. 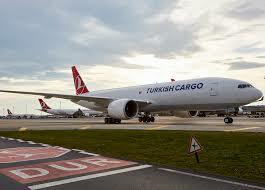 On November 5th, Turkish Cargo announced it is adding freighter routes from Europe to Ho Chi Minh airport to its flight network. 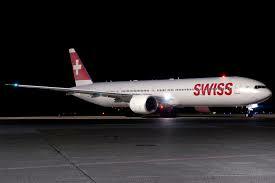 The new routes will be flown by the airline’s 777 freighters. Turkish has acquired three of the freighters in December 2017, and has two more on order from Boeing. Turkish Cargo first established its presence in Vietnam’s capital in 2015, via twice-weekly flights between Istanbul and Hanoi using A330-200Fs. The Airline now seeks to expand its flight routes to Vietnam, because of shifting cargo trends between Asia and Europe. Vietnam is gaining attention from manufacturing companies seeking to move operations from mainland China; it is over fears of negative impacts from the trade war between the United States and China. This trend, coupled withHo Chi Minh’s status as Vietnam’s largest city and pre-existing trade links with Europe, further increases the city’s high export and cargo traffic potential. As one of its organic growth projects, Boeing is in the process of building a business case for a 777-300ER passenger to freighter conversion. Boeing has invested in 215 organic projects to grow its services business, one of those is exploring a 777-300ER passenger to freighter conversion. ”We’ve been talking to customers about a market acceptance and pricing, and we’re in the midst of working the business case,” says Stan Deal, President and CEO of Boeing Global Services. The robust global freight demand, and the subsequent need for cargo aircraft is “largely driven from an commerce explosion in the U.S.,Europe and China,” says Deal. Of the 215 organic projects, Deal says the 777-300ER Converted Freighter “is a big one.” The array of projects also spans upgrades to existing capabilities as well, such as the release of Jeppesen Flitdeck 4.0, which provides pilots, maps, charts and documents necessary for paperless flying. planning, day-of-operations monitoring, execution, reliability analysis, maintenance and post-operations monitoring for feedback and improvement. Predictive maintenance alerts can influence both modification of aircraft design and scheduled maintenance, Nozdryn-Plotnicki notes. There are many ways predictive maintenance can be achieved at individual airlines. 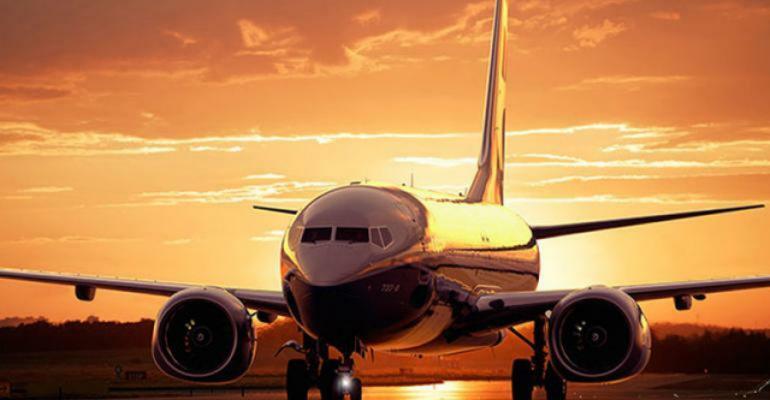 For example, Boeing offers airlines self-service analytics, consulting services to address specific needs, digital solutions that include both analytics and expertise and turn-key maintenance, engineering, and supply chain program, Global Fleet Care. The OEM has invested in further gains in designing the 737MAX and developing the 777X. ever bigger and better aircraft data. Boeing’s predictive services are already widely used. For example, Airplane Health Management (AHM) conducts over two million calculations each hour for over 100 airlines flying 4,700 aircraft. 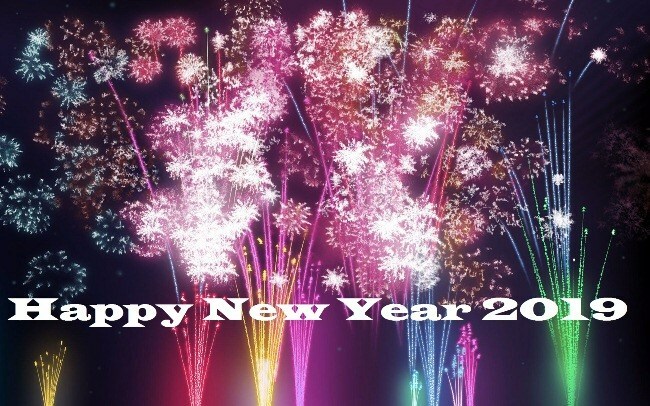 And AHM is just one of the OEM’s predictive services.